Obtenez ce transfert de bail pendant 48 mois pour des paiements mensuels équivalents U 251.90$/Mois +Tx apr s incitatif. Vous pourrez rouler 1,802 Km par mois. 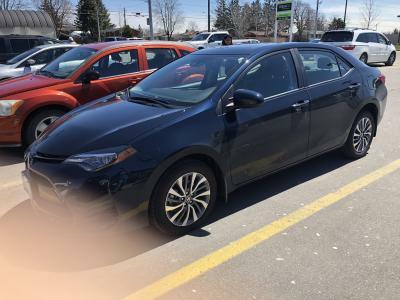 Toyota Corolla XLE 2018 Fermer la fentre. I am moving out of the country and cannot keep this car. It has only been driven for 7 months. But I would be happy to transfer the lease at the end of November. I might add another 3000 kms to it. It is in the best condition; one driver and no family. It is dark green and black color. When the sun is out, it looks shiny ! The payments are bi-weekly ($148.13 every 2 weeks; $296.26/month inclusive of taxes) for 60 months (5 years); 26 payments per year in total. It sill has 2 years and 5 month of warranty left in it. I like this car a lot; great fuel efficiency; no accidents, no smoking, very clean from outside and inside, both. 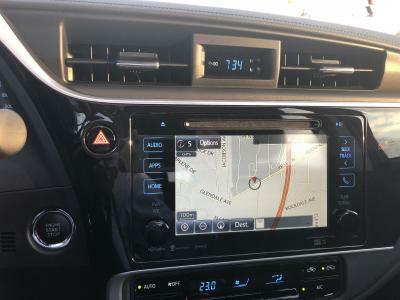 It has many features such as push button start, keyless entry ( touch handle), sunroof/moonroof, nice console with navigation and advanced music system; remote start (long and short distance both); front heated seats; leather seats; LED lamps; advanced anti frost system, heated steering wheel, anti-collision alert, lane assist, alert for rest area after long drive; unused and extra floor mats for summer and some other features which I have not used so far. It is supposed to be serviced twice a year out of which one is a comprehensive service which I just did very recently. I can give a deal/incentive. The incentive will be $6.26 for the remainder of the lease term. So instead of $296.26 you pay $290.00 inclusive of taxes ! 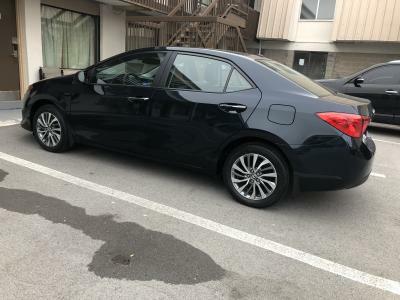 In addition I will take care off the lease takeover/transfer ($452). 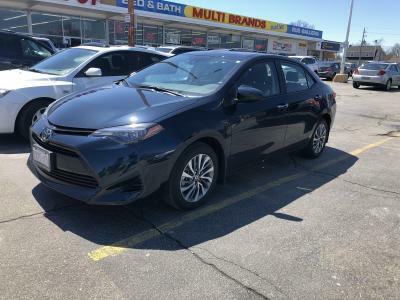 The buy out price of this vehicle as of date is: $27,886.24. Come and have a look at it. I am available any time and any day. Please be serious. Serious buyers only. No time wasters.